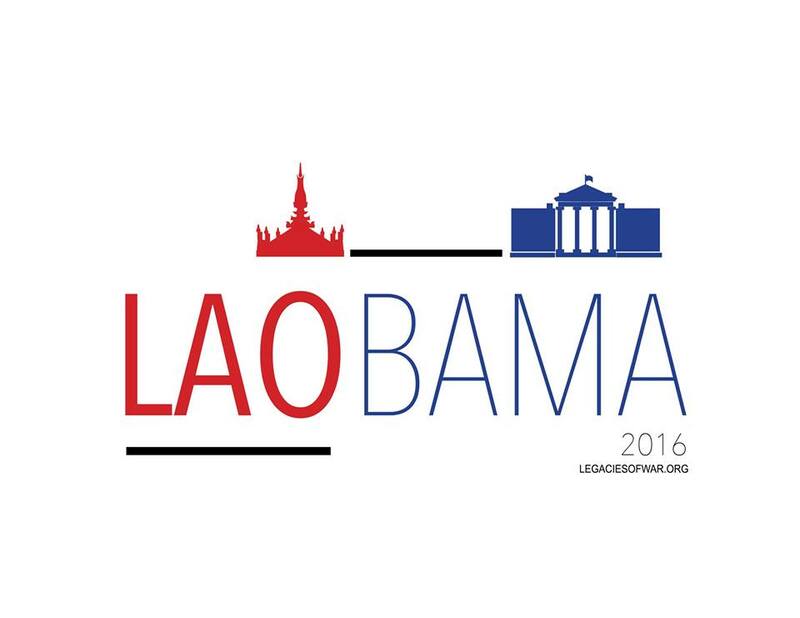 Obama in Laos – Patrick F. Clarkin, Ph.D. This entry was posted in Laos, Reconciliation and tagged Barack Obama. Bookmark the permalink.